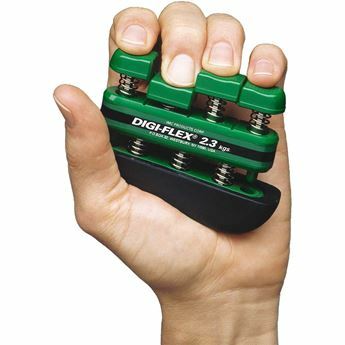 An alternative to the flex bar. 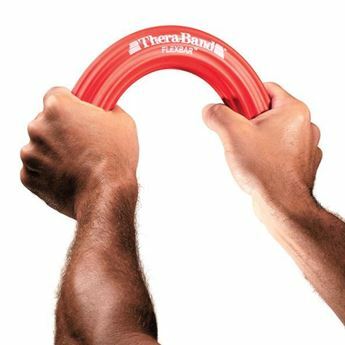 Twist to tone up forearm muscles and improve grip strength. 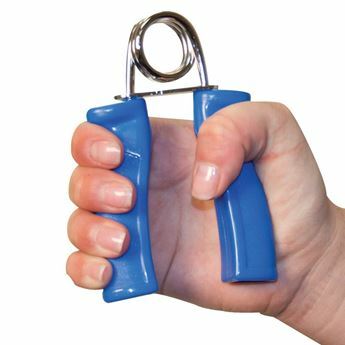 Shake to perform a complete arm exercise. 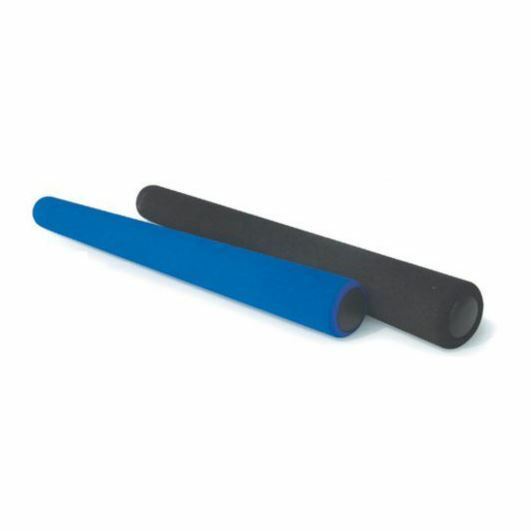 Two resistance designs for twisting or vibration. 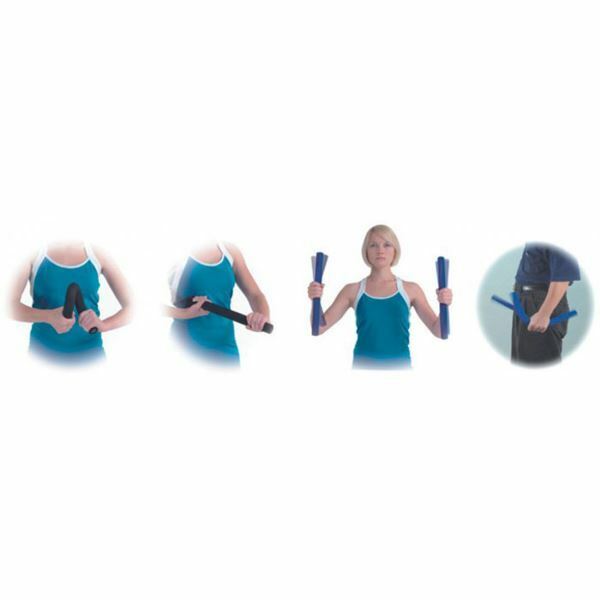 Suitable for exercise and rehabilitation.